Richard Heller will be showing six new images from my Wolf Tide series at the Armory Show – Contemporary which opens tomorrow in New York City. 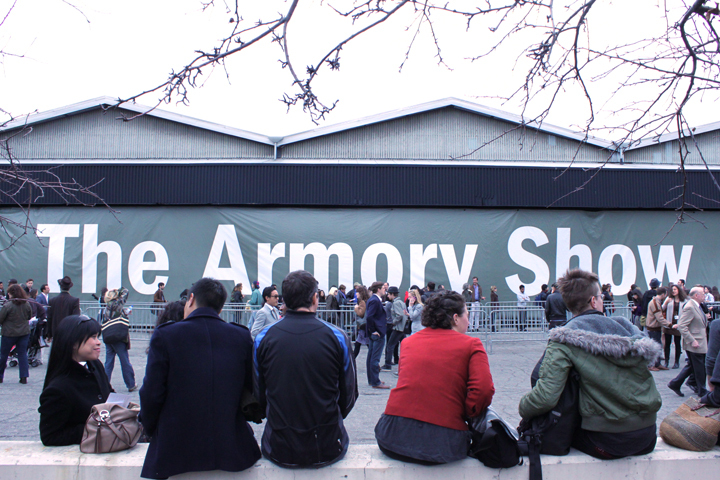 The Armory Show – Contemporary is the foremost contemporary art fair in America, featuring leading international galleries representing new art by living artists. This entry was posted in Art Shows, Press Reports and tagged charles Hartman, corey arnold, deadliest catch, fish, fish-work, fishing, photography.